Although Alpina was not founded until the 1960s, its roots go back to Typewriters and industrial equipment just like many other German manufacturers. in 1965 Burkard Bovenseipen started a tuning company for BMW cars which were now equipped with Weber carburetors. It was conveniently located in Bavaria, first in Kaufbeuren at the old Alpina typewriter factory, and then in Buchloe. It did not take long for Alpina to prove that it could produce cars with superior performance and reliability. Their work on the BMW 1500 was universally praised and caused BMW itself to offer Alpina engines under factory warranty. 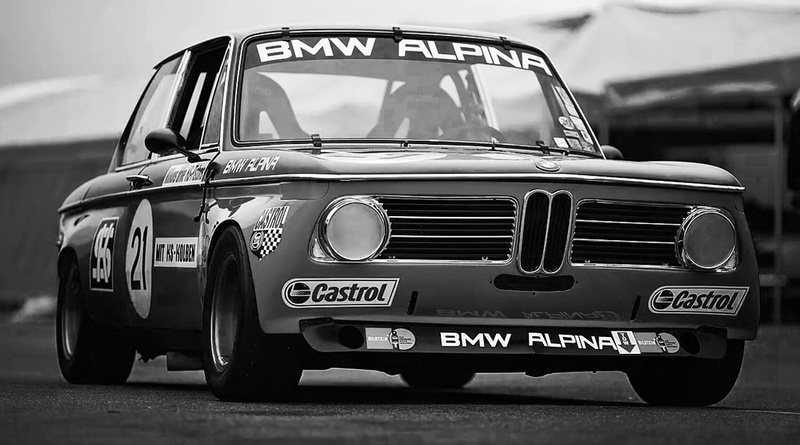 In 1968, Alpina entered competition in the Super Touring category. In 1970, they won the European Touring Car Championship, the German Championship, and the 24 hours of Spa Francorchamps. The following year, to remain dominant, they worked with BMW to create the legendary 3.0 CSL lightweight coupe. More success follows in the early 1970s including another European Touring Car victory in 1973. Off the track, Alpina added distinctive styling cues and luxury appointments to the well-developed performance package. In the mid 1970s, they also began to build a dealer network in Germany, and the first dealers abroad are established in England and Switzerland. In the late 1970s, the German TUV approved Alpina as a distinct manufacturer. 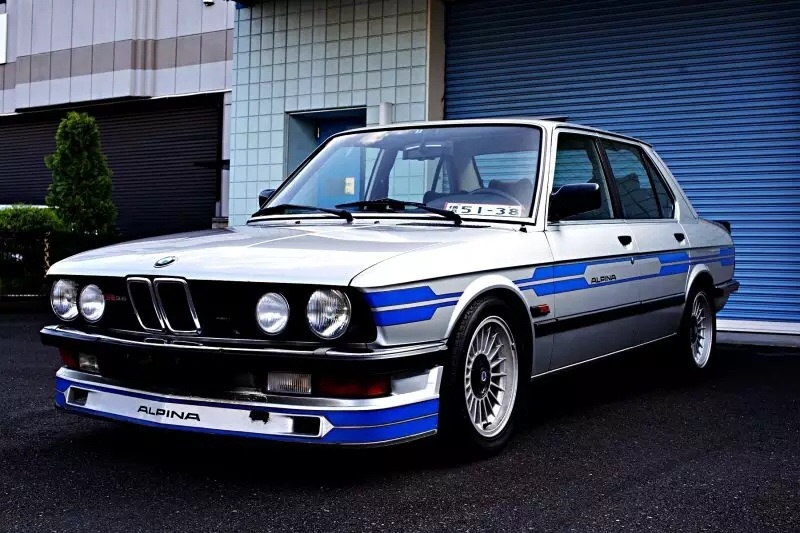 There has been a long list of impressive Alpina models over time based on BMW 3, 5, and 7 series platforms, and Alpina continues as a manufacturer today.